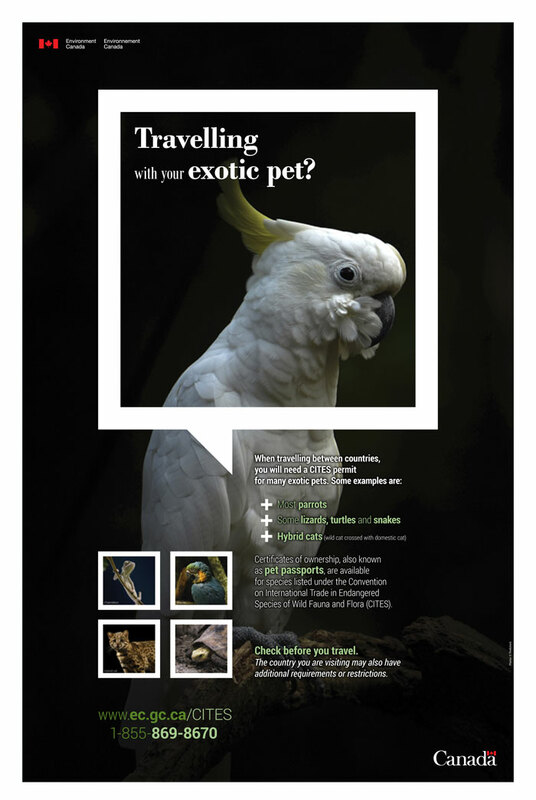 Thinking about traveling with your parrot across borders? CITES is joining us this year to provide guidance as to how an owner can properly prepare if they have to travel. Sadly, in the past, many folks have had to re-home their parrot companion because they were “told” they could not take it with them or worse yet, had their parrot confiscated at the border due to not having the correct documentation. We have also heard that not all customs officers are familiar with the rules & regulations and that only one or two officers had the knowledge required but were not on duty at the time of crossing. We realize the CITES regulations with respect to parrots is continually being updated and it is important for our members to know how and where they can get valid information so that when they cross the Canada/US border or another country they are able to transition smoothly.